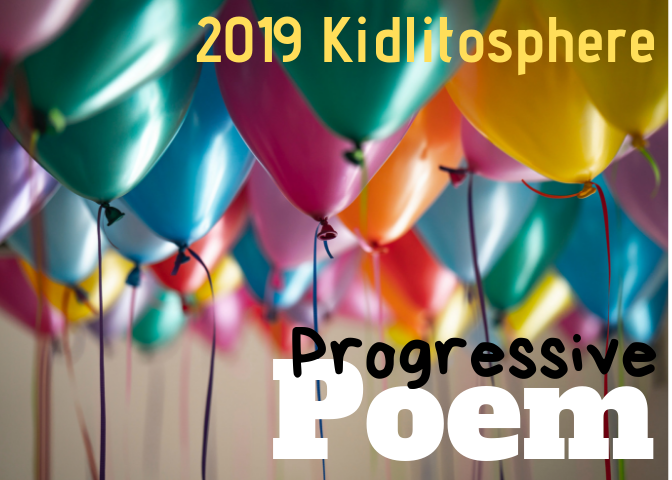 Nikki Grimes is this year's winner of NCTE's Award for Excellence in Poetry. 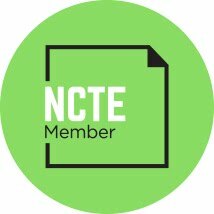 NCTE (National Council of Teachers of English) gives this award every 3 years to a children's poet. It is for their whole body of work. I love her new book WELCOME, PRECIOUS. And I love all of her poetry. Get the rest of the poem here. Nikki will receive her award at the Books for Children Luncheon at the NCTE Annual Convention in November.